SCO is a proud part of Memphis, serving well over 50,000 patients and providing over $1.8 million dollars of charitable care to the community each year. We are rooted in Memphis and we care for Memphis. As an institution, we use our purchasing power to buy local, and we are determined to make this city a better place. ...that 80% of learning is done visually? 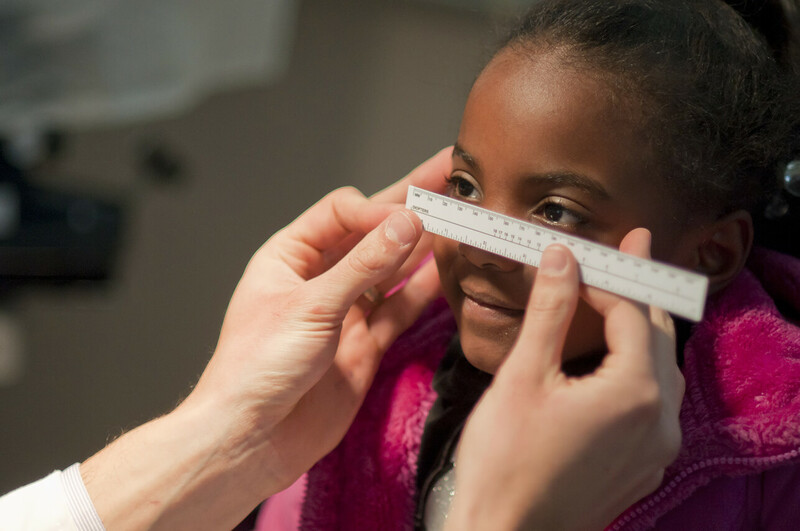 ...that nationwide and countywide, 25% of children fail their in-school vision screenings? ...that in high poverty areas, that number approaches 35%? ...that Memphis' child poverty rate was 39% in 2017? You can find out more by clicking here to read the Community Engagement summary in SCO's annual report! One of our young patients enjoying her glasses! 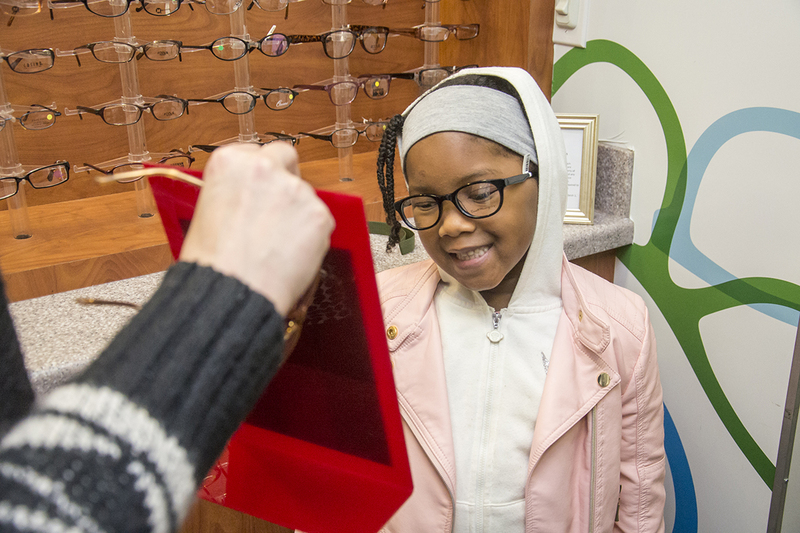 You can help children see better while getting your shopping done! Shop for everyone on your gift list this holiday here and Amazon donates to I Care for Kids at Southern College of Optometry.